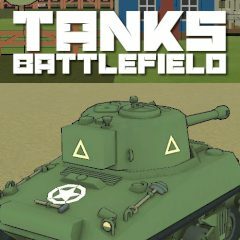 In this game you are going to enter tank battlefield. You need to kill all other tanks and have fun. This battlefield is full of tanks and you must kill them all before they start shooting. Just point your cannon to shoot enemies and dodge their attacks.